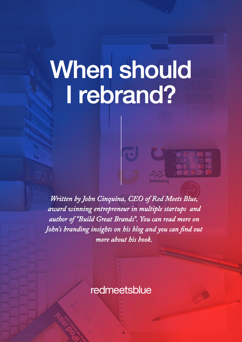 Red Meets Blue is an agency committed to education and learning. 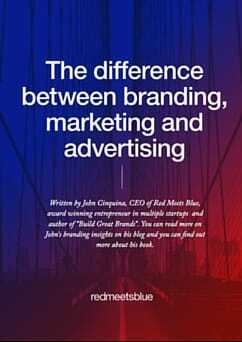 The following resources have been developed to assist with the learning journey for our clients, networks and friends. 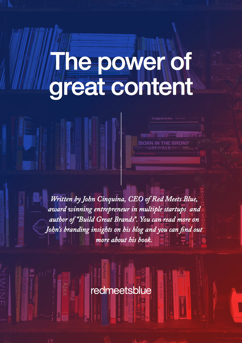 Our CEO John Cinquina travelled to the USA to record conversations with thought leaders and the result was Thought Leaders Season 1, a standalone series of films available online. 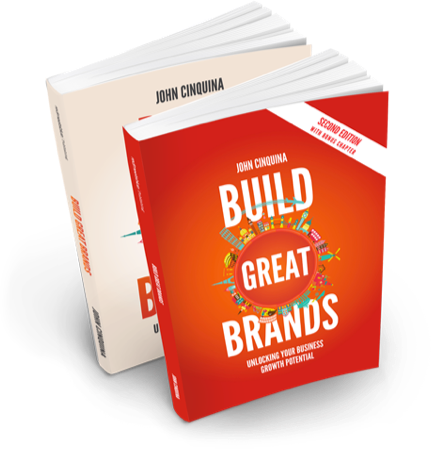 The perfect guide for any business looking to unlock explosive growth through the power of great brand and now with a second edition. 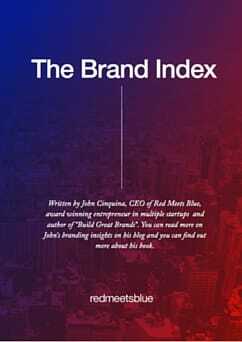 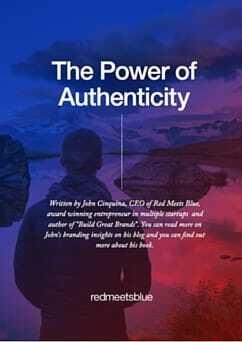 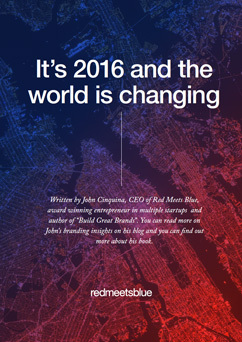 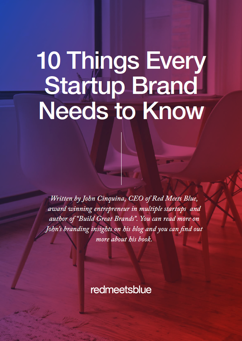 Build Great Brands is the best selling book based on the award winning process from Red Meets Blue.